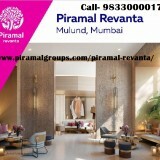 Piramal Revanta is a New poject Launched by Piramal Realty Group in Mulund West, Mumbai. 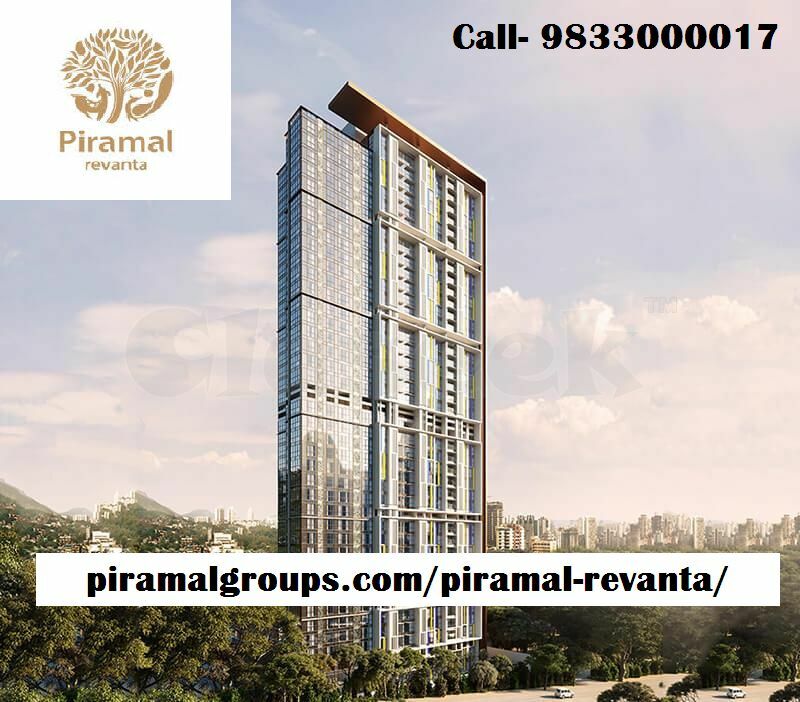 This is a residential project offers 1, 2 and 3 BHK apartments for sale. 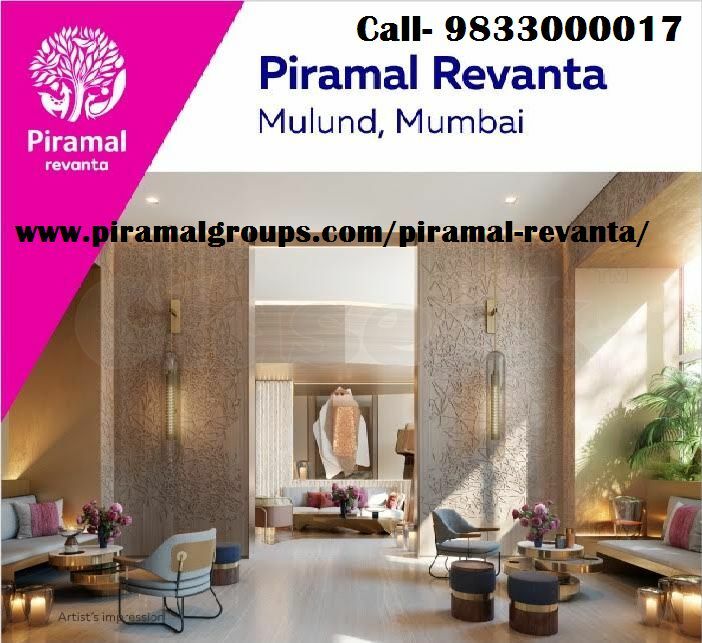 Piramal Revanta project is Now under-construction stage and the apartments are available in the size ranging from 450 sq ft to 1307 sq ft. Spreading in an area of 12 acres.